↑ "The Pulitzer prizes – Answers to frequently asked questions". Pulitzer.org. Archived from the original on August 1, 2016. Retrieved August 10, 2009. . The more anglicized pronunciation /ˈpjuːlɪtsər/ PEW-lit-sər is common but widely considered incorrect. 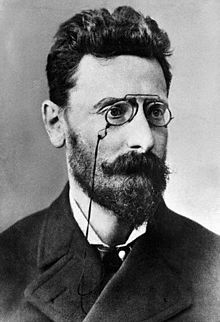 ↑ "Joseph Pulitzer: Hungarian revolutionary in America". ↑ "The Pulitzer Prizes - Pulitzer biography".